Journalist, soldier, barrister and Benedictine monk, John Main’s spiritual odyssey was a deep seated quest for an authentic life of prayer. The door finally opened when he met an Indian swami who taught him to meditate using a mantra, only to close again when he entered the Benedictine noviciate and adopted a more traditional form of prayer. 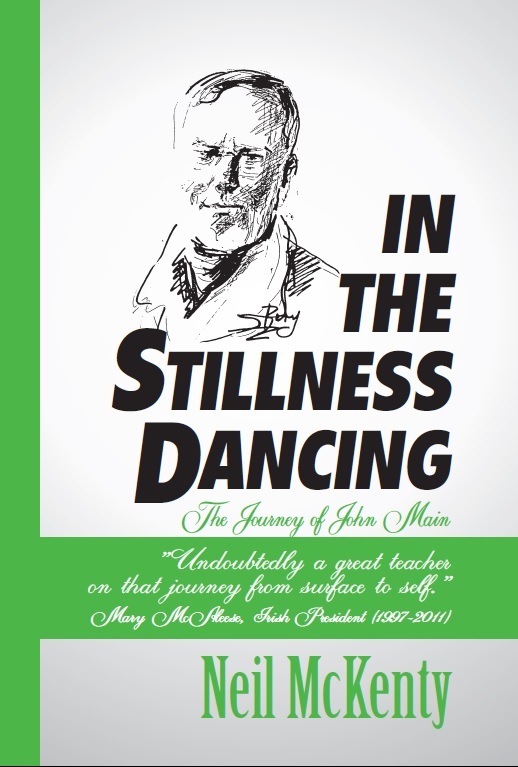 Long after ordination in 1963, John Main discovered that the form of prayer advocated by the swami already existed within the mainstream of Western Christianity but had fallen into disuse. From then on, he was to devote his life to restoring this form of christian meditation to its rightful place within the Church. His work began with the foundation of a meditation centre at Ealing Abbey in London and led, some years later, to the foundation of the Benedictine Priory of Montreal and the establishment of a worldwide spiritual family linked through the daily practice of meditation. Neil McKenty paints an attractive portrait of this compelling Irish monk whose teaching and writing on meditation were to transform the lives of thousands of men and women.